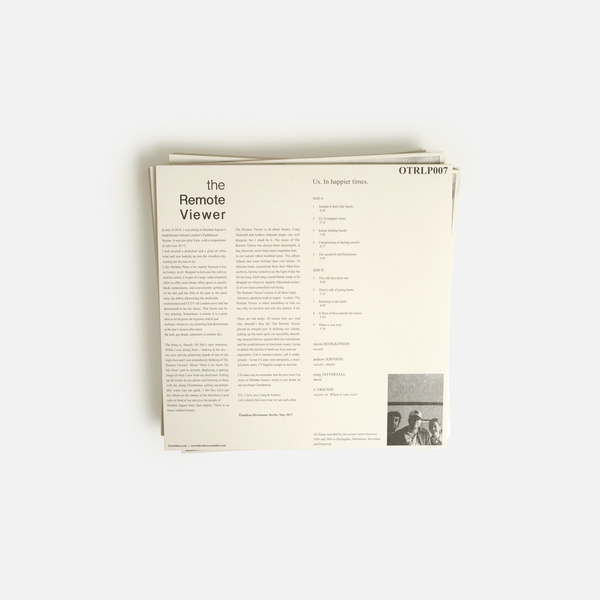 Once encountered, the exquisite, low key charms of Craig Tattersall, Andrew Johnson and Nicola Hodgkinson’s The Remote Viewer leave an impression that lingers long after their records stop playing. A decade since departing with I Can’t Believe It’s Not Better , Other ideas recalls their lower case sound as you’ve never heard it, presenting ten previously unreleased songs drawn from minidiscs “before the last functioning MD player in Prestwich gave up the ghost”. 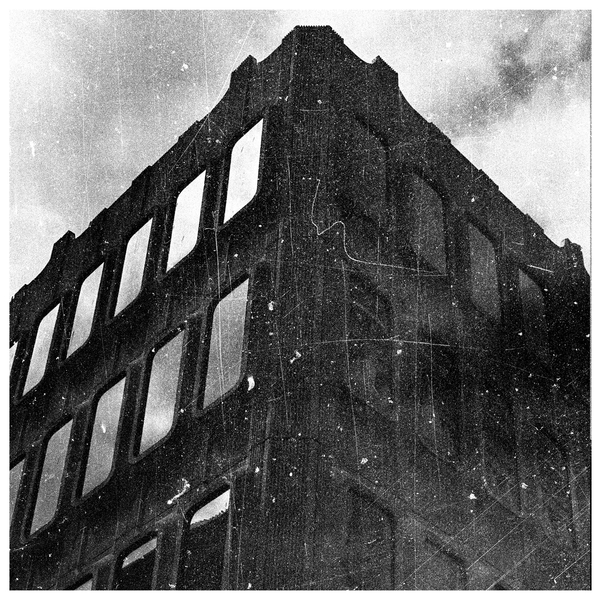 Perhaps the greatest champions of drizzly, Lancastrian mood music ever known, The Remote Viewer formed as a splinter group from Leeds-based Hood with their eponymous 1999 debut, taking the opportunity to pursue a fragile, downbeat strain of electronic songcraft and experimentation that quietly held steady against the grain of much electronica during that era. Over the course of four albums and four EPs, they addressed ambient pop music’s barest essentials with a succinct blend of miserablism and refined, adroit technicality that they could safely call their own, and more or less sprang a whole scene of copycats in their wake. Us. In happier Times is The Remote Viewer’s typically ambiguous title for this collection; ten grainy and richly evocative pieces of haptic scrabble and jaded gestures as inviting as a warm brew and a 2-bar heater on a p*ss wet night. 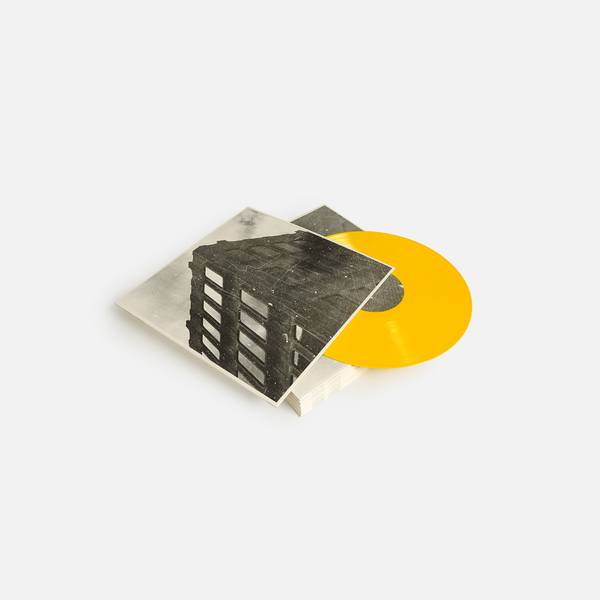 It’s the sound of glacial english valleys after-hours, finding them animating ambient embers and wilting pop hooks with clipped, Teutonic glitches and subby pulses. 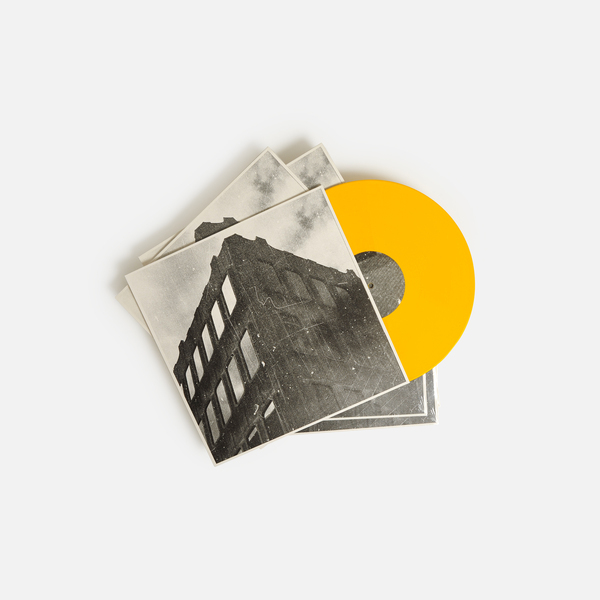 The results form a curious and emotionally intelligent adjunct to then-contemporary dance or pop musics, a sound best received on punctured sofas in small coffee shops and living rooms, one which will forever remind us of wet mornings back at the turn of the century. With the flickering fizz of Tonight it feels like Spain we hear all three members in intimate dialogue, opening a session that variously takes in SND-like garage minimalism and what sounds like Muslimgauze fever-dreaming in 2-step on Complaining of feeling unwell, or a pre-echo of autonomic D&B in the Arovane-esque nerve pinch of The Sound of old Helmshore, whereas This old face dates me is like a prickly Arran to the suave, cashmere gentility of To Rococo Rot, and the crackling group harmonies of lullaby closer When it was over forms possibly the loveliest finale to any record you’ll find this year. 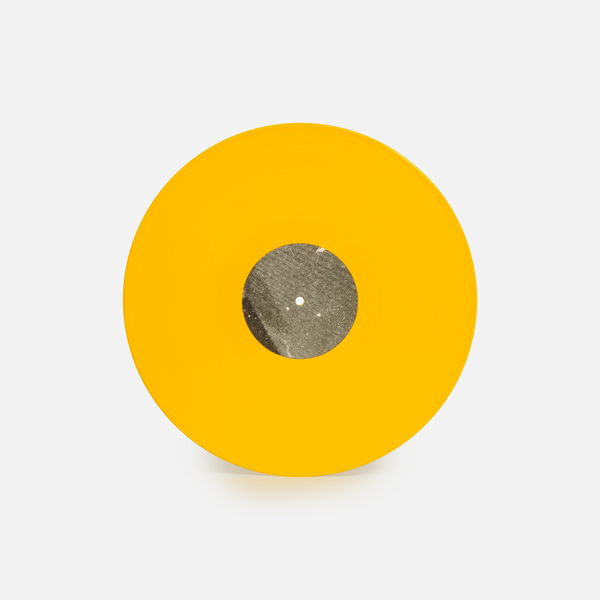 Yellow Vinyl Edition of 250 Copies, includes a download of the album dropped in your account. 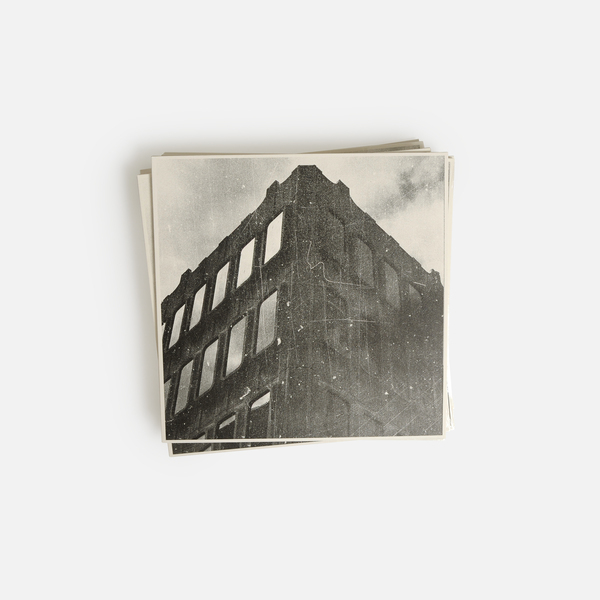 Liner notes by Thaddeus Herrmann. Black Vinyl Edition, comes with an instant download dropped in your account. Liner notes by Thaddeus Herrmann.